HÀ NỘI — Global value chains were an indispensable way for local firms to build and develop brands, said Lê Hoàng Tài, deputy director of the Việt Nam Trade Promotion Agency (VIETTRADE). Tài told the conference that international trade had seen the establishment of global value chains with active participation of not only developed countries but also developing ones and emerging economies. 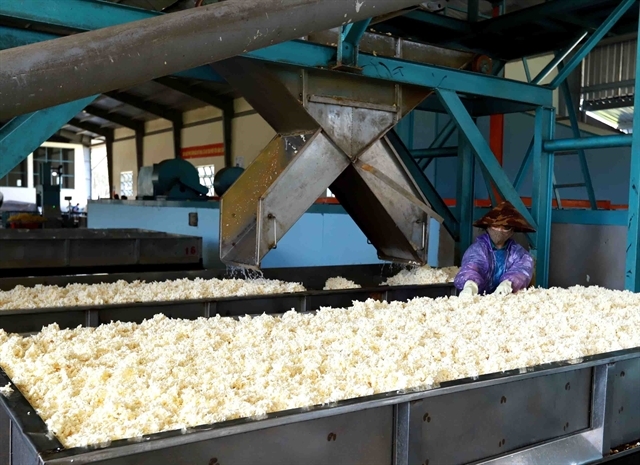 “With developing countries like Việt Nam, global value chains help them gradually join the production network and take advantage of trade, thus accelerating the industrialisation process. Taking part in the chains helps firms gain a foothold in the global market,” he added.